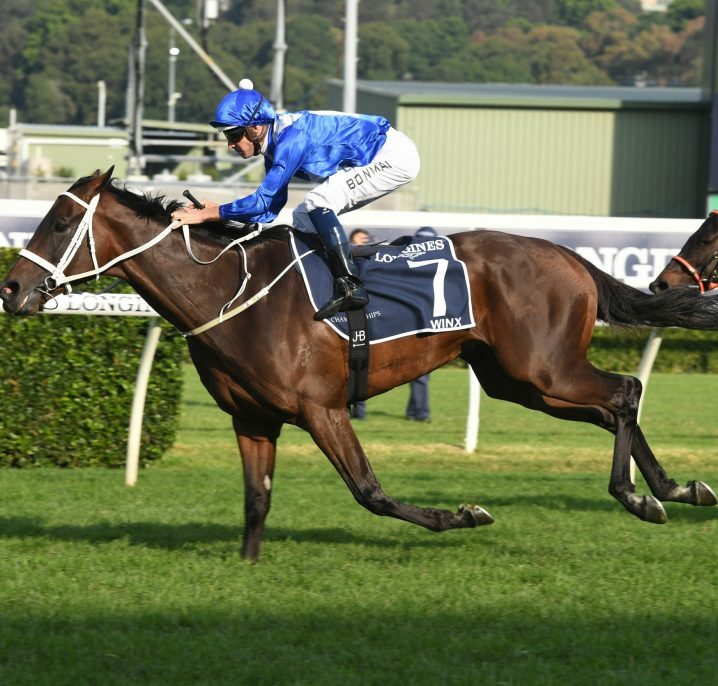 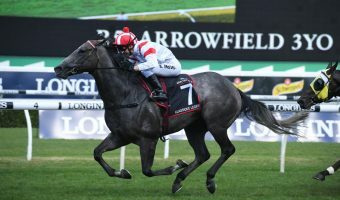 The Melbourne Cup is widely recognised as one of the most prestigious horse racing events in the world, and the Melbourne Cup horses that line-up in the world’s richest handicap are the best in the business. 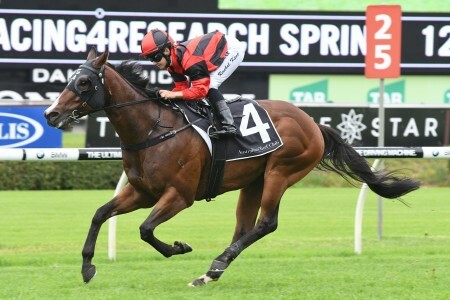 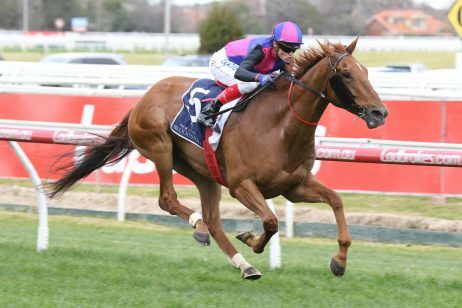 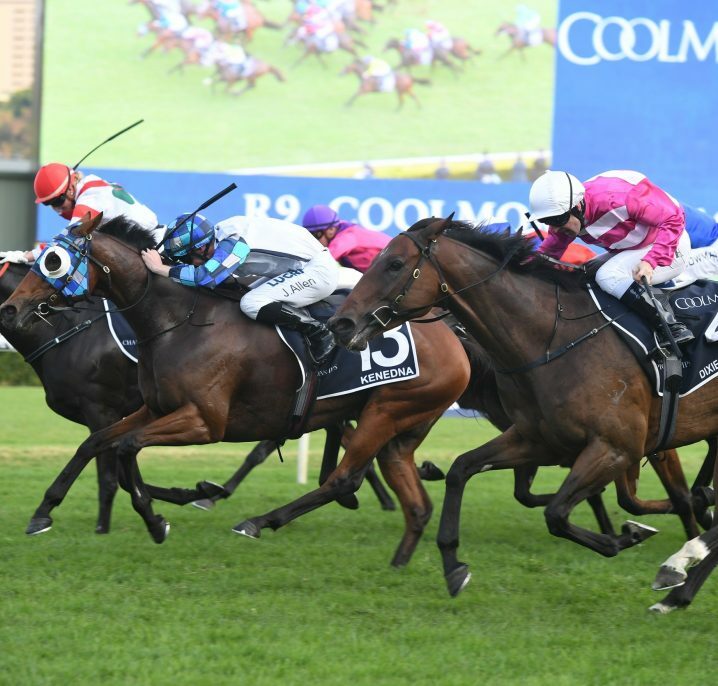 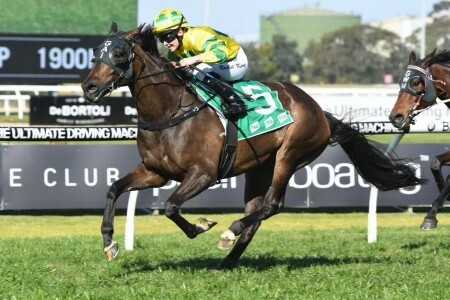 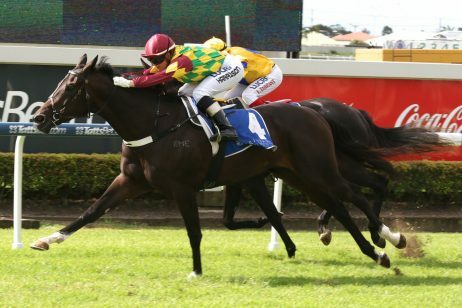 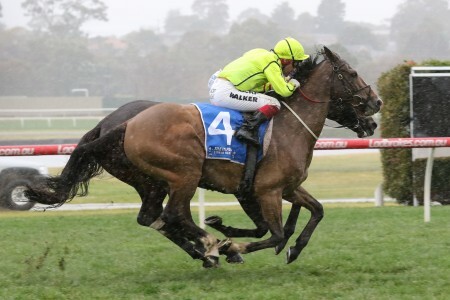 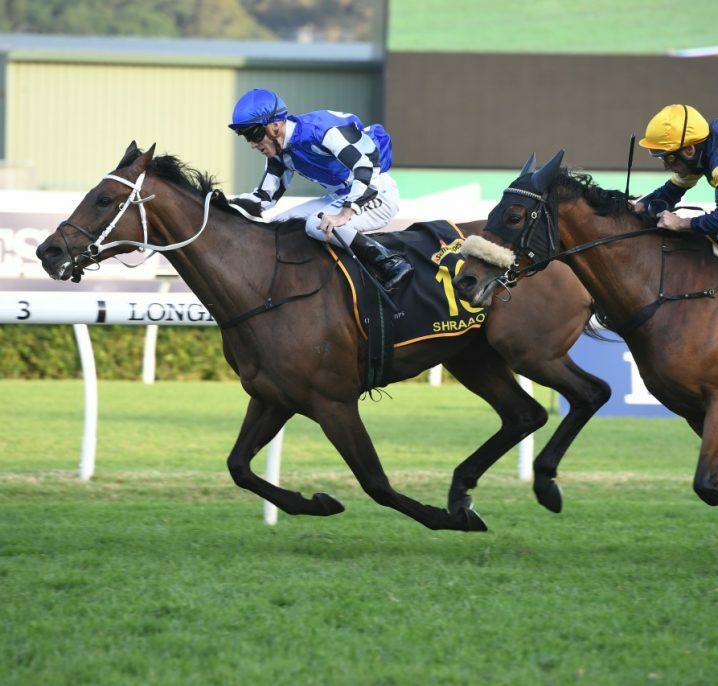 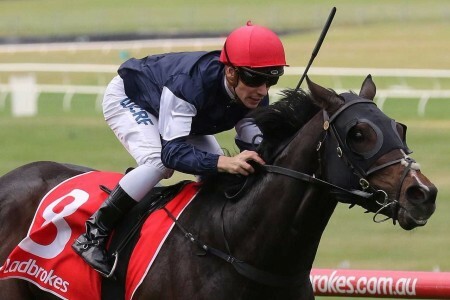 Many Australian trainers go through their entire career with the hope of someday having a horse good enough to enter the $6 million race on the first Tuesday of November, and more and more we are seeing imported Melbourne Cup horses bred to stay the testing two mile distance. 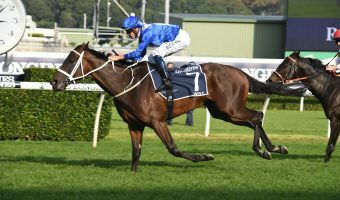 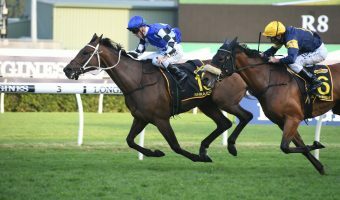 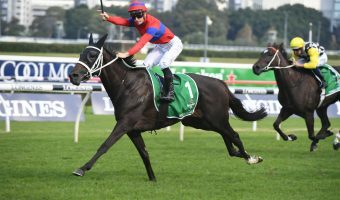 It is also becoming very common place to find a strong international charge with Northern Hemisphere-trained Melbourne Cup horses making a raid for the ‘Loving Trophy’. 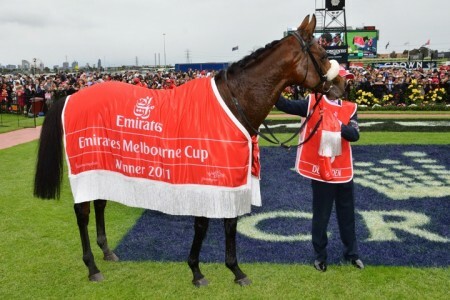 Melbourne Cup history shows a number of recent internationally-trained Melbourne Cup winners including Protectionist (2014), Dunaden (2011) sand Americain (2010). 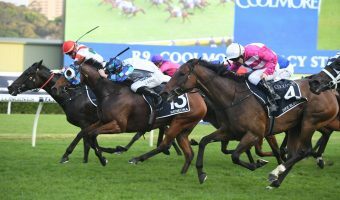 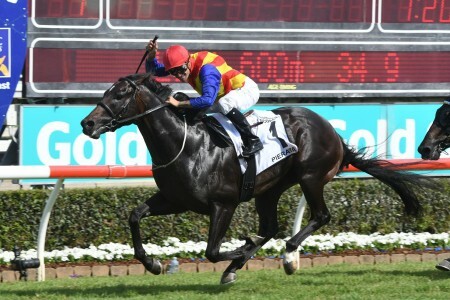 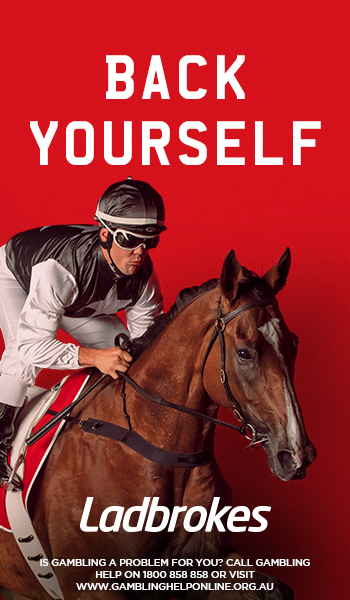 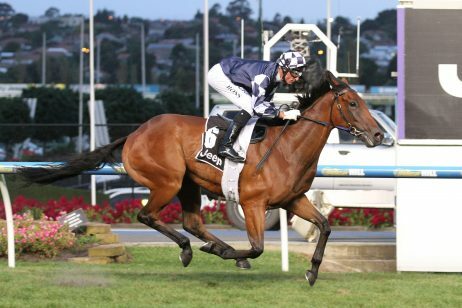 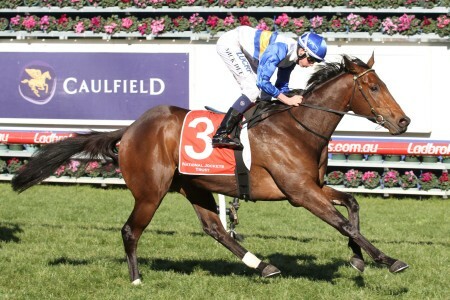 With only the very best stayers from around the globe being granted the honour of a start in the capacity 24-horse Melbourne Cup field, you can be assured that each year’s race will possess an incredible amount of talent and staying ability. 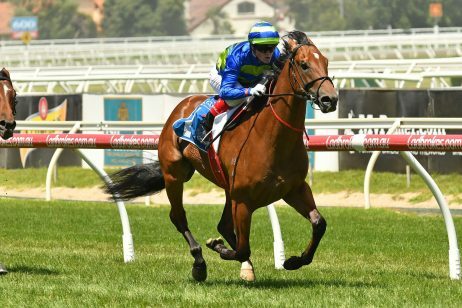 The 2018 Melbourne Cup Horses has been released and every horse in the 2018 Melbourne Cup field can be found below.